The Teas That Bind is the story of a year in Japan before and since the Great East Japan Earthquake in March 2011, living, observing and questioning what went on around me. A recommended read for anyone who was in Japan during the earthquake and is curious to hear about another person’s experiences, as well as those who are interested in reading an unbiased account of the events and how one woman fell in love with Japan all over again. A fascinating document of one woman’s experiences as an observer of a nation in crisis. So, the big earthquake then. What was it like? 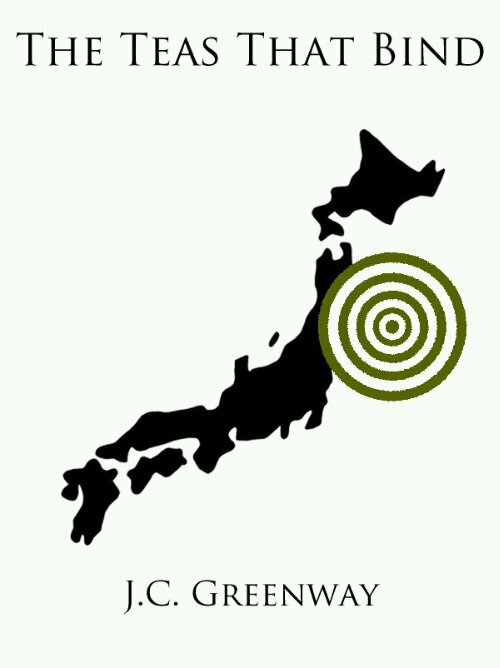 Comprising posts written for this website – along with emails, tweets and status updates, as well as previously unpublished material – The Teas That Bind covers the days following the disaster and the months beyond, including my involvement with fundraising and volunteering efforts in Tohoku in Northern Japan. Away from the more dramatic images and events, as the news cycle moved on, this is a personal tale of everyday life – dealing with aftershocks, blackouts, ‘cool biz’ and wildly conflicting media reports – one pot of tea at a time. The ebook is available to download from Amazon and a paperback can be purchased from print-on-demand service Lulu.